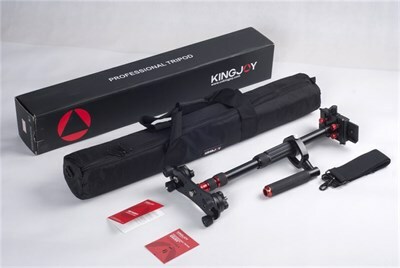 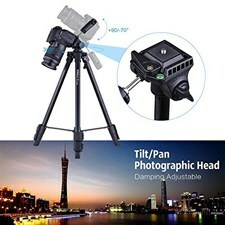 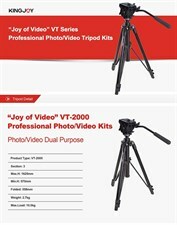 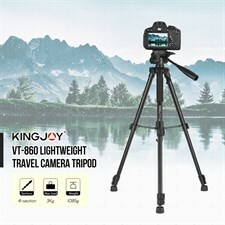 The Kingjoy VS1047 stabiliser is a hand-held camera support device designed to make video shooting smooth and shake free. 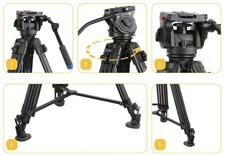 It can be used to create fluid camera movements even while walking or running to keep up with the action. 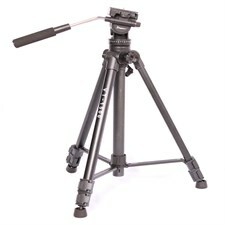 Having a maximum load capacity of 5kg makes it ideal for HDSLRs or mid-sized camcorders. 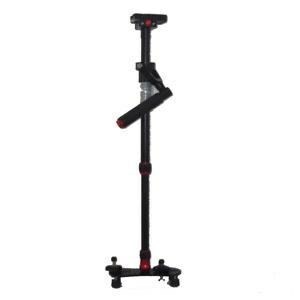 The body is made from aviation grade aluminium and the handle is coated with rubber to make it more comfortable to hold while being operated as well as giving the user more control over the movements of the stabiliser. 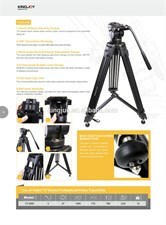 The stabilisers practical and high flexibility professional design provides users with a stable shooting platform for all manner of different types of shooting. 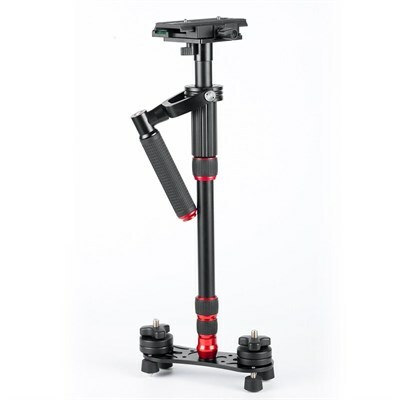 The VS1047's weight, compact size and portability make it the perfect choice for a long days filming on location. 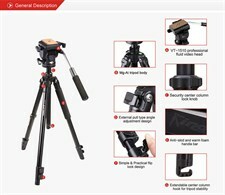 with super wearable rubber bar, which makes the holding easy and suitable. 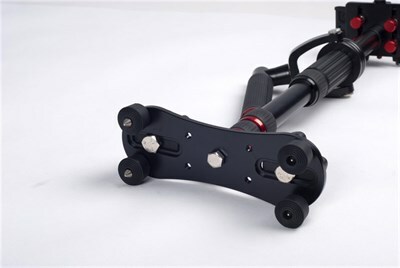 1.Extended and thickened loading plate and non-skip security knob, rapid and safe. 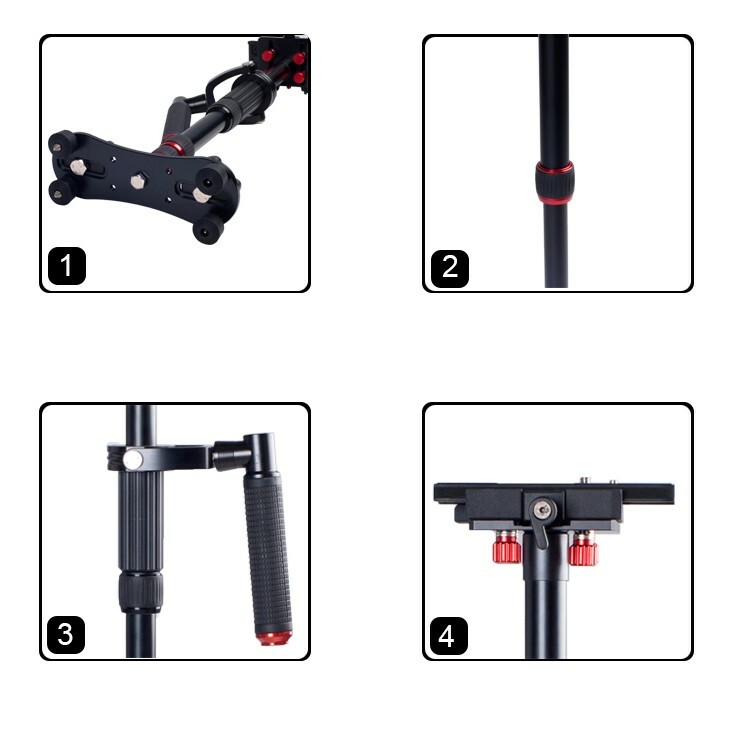 2.High precision bearing,low friction gimbal, they offer the best dynamic balance support. 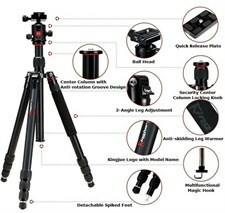 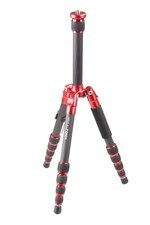 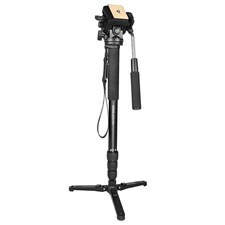 3.The extended balance pole can be used as a monopod. 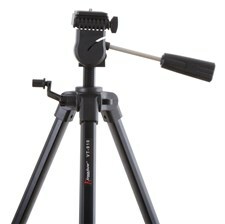 4.The knob-style counter-weight provides rapid and convenient installation.